For the third year running, the iconic Mustang from Ford has become the highest selling sports coupe in the world. The Mustang is quite the rage in India although we still get the old generation model. Enthusiasts in India are eagerly awaiting the launch of the 2018 Mustang model which could happen sometime in the future. The Mustang notched up sales volumes of a whopping 125,809 units globally and out of this, 81866 units came from its home market of the United States. 13100 units sold in Europe, taking the total tally to a handsome 35, 000 units ever since the iconic car landed in Europe in 2015. China and the United Kingdom saw sales volumes of 7125 units and 2211 units respectively for the Mustang.  The car also sold 5742 units in Germany and 942 units in France. It sold 900 and 512 units in Belgium and Sweden as well. Ford has already exported 418,000 units of the car from 2015 onwards. Erich Merkle, Ford sales analyst, described it as the world falling in heady love with the popular Mustang. He described the Mustang as the perfect recipe for freedom, performance and awe-inspiring design. The Ford Mustang had more than 1/3rd of all registrations done across export markets. 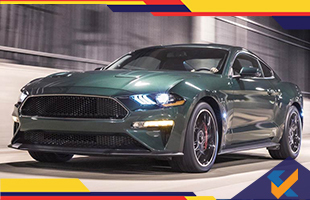 Ford has also launched the Bullitt edition of the car which pays homage to Steve McQueen’s Bullitt movie where he is seen driving a 1969 version of the Ford Mustang. This will soon be produced for the European market from June 2018 as per reports. The Ford Mustang’s V8 5.0-litre engine is the most popular option for global customers according to the company. This engine makes a whopping 400 BHP and 542 Nm of peak torque. The Ford Mustang comes with multiple engine options and can be bought in a convertible avatar as well.